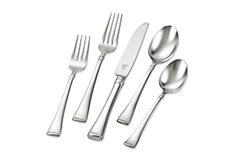 Twin Flatware uses a 18/10 stainless construction for a high shine that will not corrode. 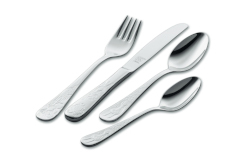 Forged knives for better cutting and an overall balanced weight. 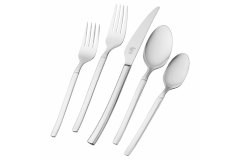 High quality and elegance make them practical for any situation. 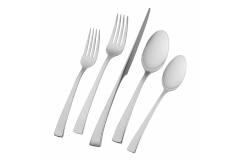 All twin flatware is dishwasher safe and comes with lifetime warranty.